Friday Briefing: Shamila Batohi - Will she last? 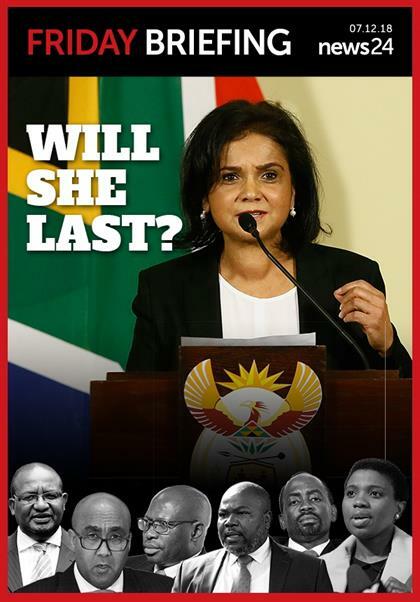 Shamila Batohi: Will she last? 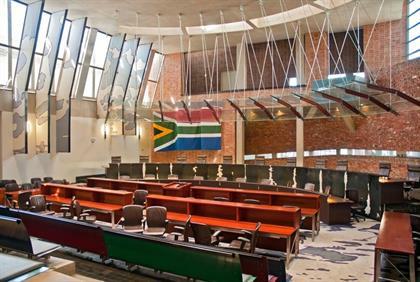 When President Cyril Ramaphosa took office in February this year commentators were clear that one of the first things he would have to do was to appoint a new head of the National Prosecuting Authority (NPA). With Shaun Abrahams clearly compromised by his relationship with Jacob Zuma, no new dawn would arrive unless independence and credibility were returned to the prosecuting authority. 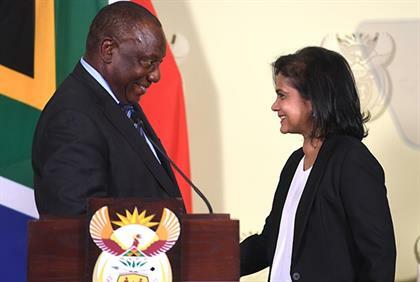 Nine months later and not a moment too soon, Ramaphosa appointed advocate Shamila Batohi to turn around the house she claims to be on fire. Batohi had a dream interview with the panel appointed to recommend a candidate for the position and spoke of the higher cause of the NPA and the need to regain the public's trust. Her impeccable credentials and recent stint at the International Criminal Court give her the necessary gravitas to get her colleagues behind her and she brings new energy to the organisation. But the new National Director of Public Prosecutions also faces an uphill battle. Over the past two years South Africans have read news article after news article revealing the sordid details of state capture. The public is desperate for justice to be seen to be done. Many have been asking why, despite the damning revelations made to the Zondo commission, no prosecutions have yet been launched. Batohi will no doubt come under the same immense political pressure that has claimed the careers of her predecessors if and when she does decide to prosecute the corrupt. Does she have the mettle to withstand the pressure? What are some of the legal and constitutional mechanisms that will support her in her endeavour to prosecute without fear or favour? And does she have the support from her colleagues at the NPA? We seek to find answers to some of these questions in this week's delivery of News24's Friday Briefing. The NPA as an institution after almost a decade of "capture" and political interference is a hollowed-out version falling far short of its constitutional and legislative goals. The appointment of a new NDPP is but the first step towards regaining credibility of the NPA. 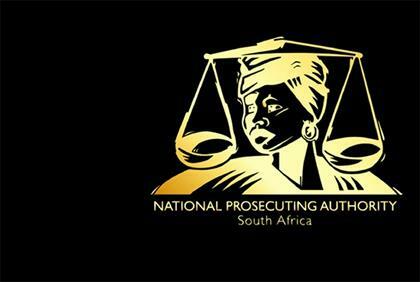 Not one single national director of national prosecutions has survived his term of office since the establishment of the National Prosecuting Authority (NPA) after the 1994 election. And it has been politics and the internecine machinations of the governing ANC that have been the undoing of all of them.